"Winston-Salem, NC—SoundLizzard Productions is pleased to announce their 5th Annual Triad Music Festival will be taking place Sept.1-3 in various venues in downtown Winston-Salem. The event will include a wide range of happenings from musical performances by local musicians to their NC Regional Gear & Music Expo, including music & gear exhibits, gear swap, industry panel session, food trucks and more. Triad Music Festival will start on Thursday, September 1 with a Kick-Off Party at Delurk Gallery on 6th Street from 7 to 10 p.m. The Kick-Off Party will include a Songwriter Stand-Off. It is $5 to participate or attend (VIPs and press badges available for free admission) the Competition-Style songwriter battle, which will be judged by a panel of industry pro's & performers. Winner will take 50% of entry after costs. Sign up will begin online on August 8 at www.triadmusicfestival.com. A VIP Reception will take place prior from 5:30 to 6:30 p.m. It is open to anyone with a festival VIP badge or $10 at the door until sold out. 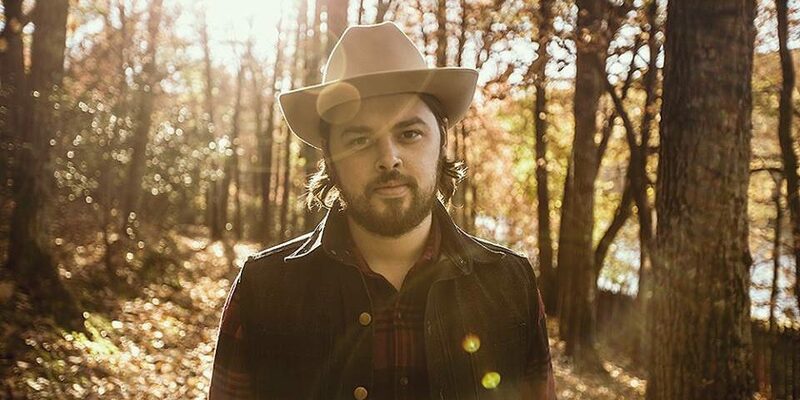 Day two of the festival will include mainstage performances featuring Caleb Caudle and Wurlitzer Prize on Friday, September 2 from 8 to 11 p.m. at Hanesbrands Theatre. The final and main event of the festival will be the NC Regional Gear & Music Expo, which will take place on Saturday, September 3 from 11 a.m. to 4 p.m. This Expo will take place inside and outside Milton Rhodes Center for the Arts. It will include Music & Gear Exhibitors, Food Trucks, Demo & Pitch Sessions, Gear Swap, Marketplace, Music Industry, a panel featuring NC engineers and producers, and musical performances at Winston Square Park by Camel City Collective, Carolina Crossing and Fat Cheek Kat. Tickets for the Main Stage show, as well as VIP Passes, are available through Hanesbrands Theatre at http://www.rhodesartscenter.org/triad-music-festival/. SoundLizzard Productions, LLC is owned by Liz May. SoundLizzard Productions, founded in 2003, specializes in artist development, project coordination, and professional services for local musicians, independent film, and the community. May states, “SoundLizzard is constantly striving to strengthen and expose the local music scene. As with all of our events and projects, we hope this will also bridge a connection with songwriters, musicians, and the community.” The organization is proud to play a key role in the community by assisting musicians with career development and production needs, and is committed to showcasing and celebrating local artists at their upcoming Triad Music Festival. For updates on the event be sure to check out the Triad Music Festival’s Facebook Page, Twitter Profile and Website."